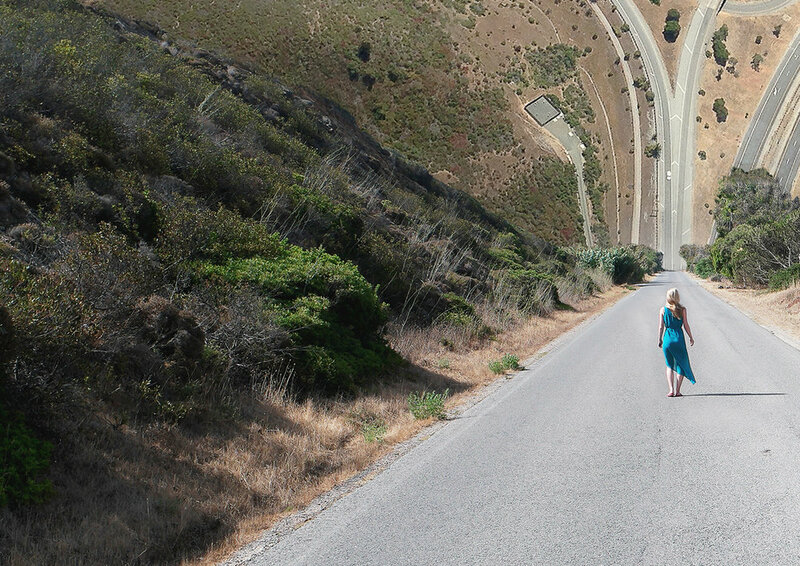 This is a Laurent Rosset open edition print. Each copy is printed on 'Hanemühle - Photo Rag Ultra Smooth' 305gsm, 100% cotton, white, matte,fine-art paper. This paper is the best in order to enhance the quality and the colors of the image. The prints are provided by ThePrintSpace.